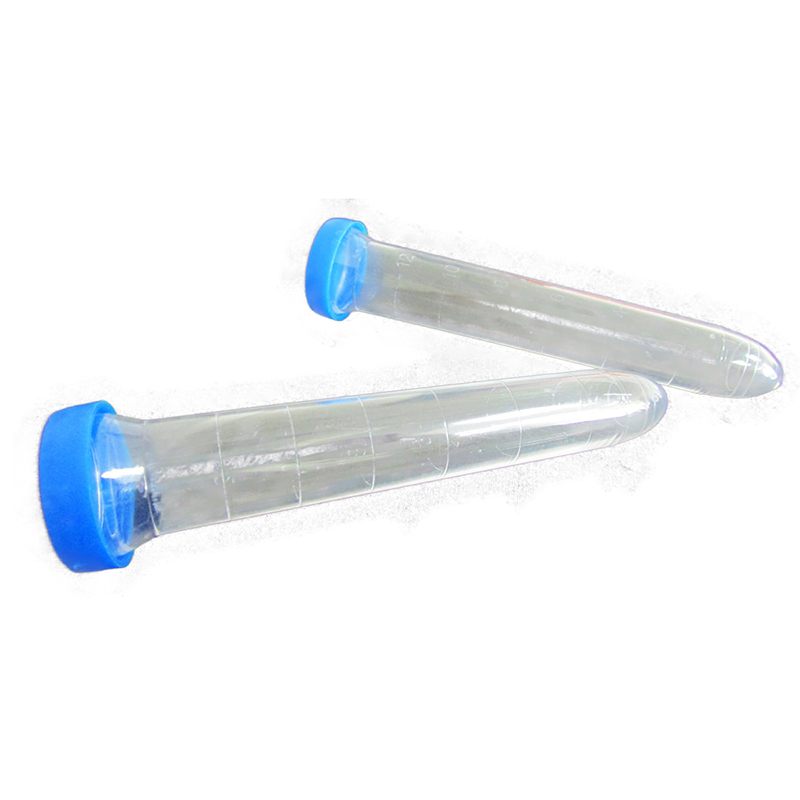 The main products include microscope slides, coverslips, sampling cups, petri dishes and other laboratory plastic consumables and various laboratory glass products. Introducing the current domestic advanced manufacturing equipment to produce high quality products, 90 of the company’s products. More than % of them are exported overseas, mainly to the United States, Canada, Latin America, the European Union, Southeast Asia, the Middle East and other regions, and have passed ISO9001, ISO13485 and CE, FDA certification. The products are mainly sold to major hospitals, laboratories, schools and scientific research institutions, and the products are deeply loved by customers at home and abroad.